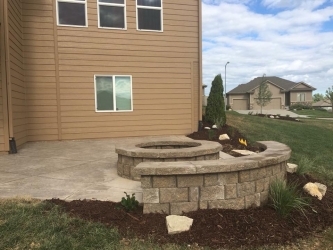 Let us help you be the envy of the neighborhood! 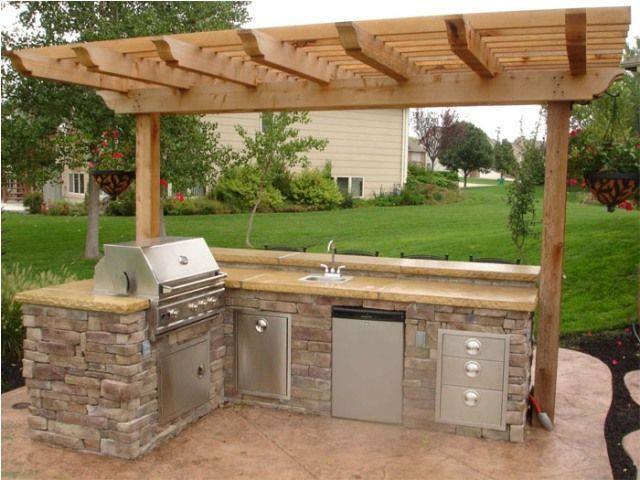 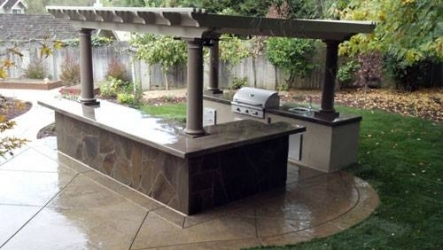 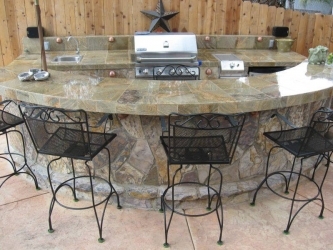 Make your backyard a gathering place for family and friends! Outdoor fireplaces can make your yard feel like you are at a resort. 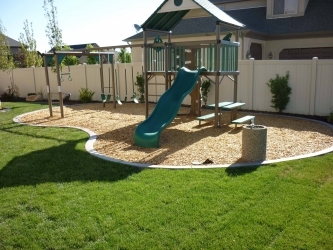 Little is more relaxing than sitting on a bench, and soaking up the sun in a park. 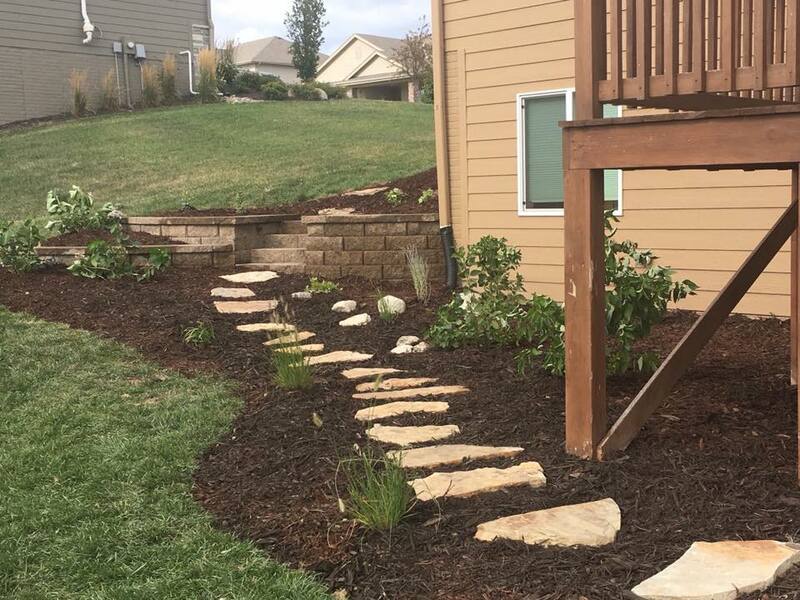 We have the tools to help you relax in your surroundings, too. 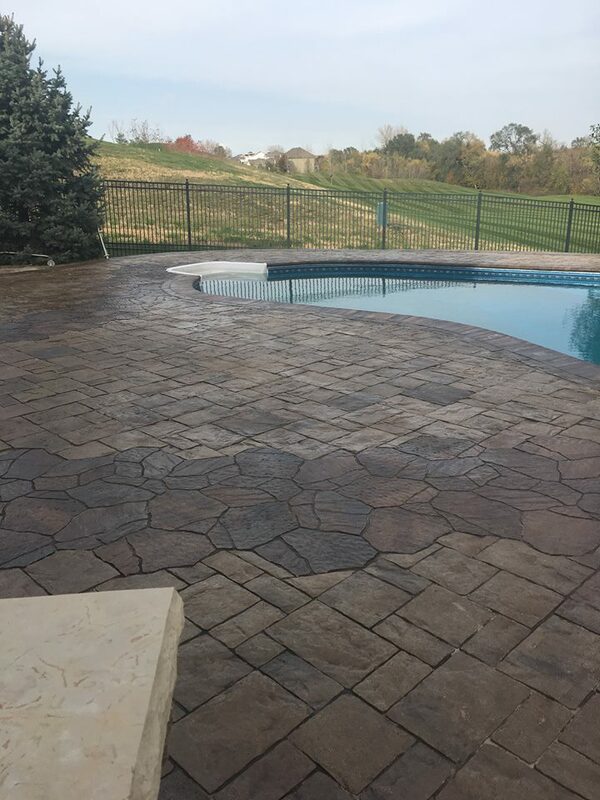 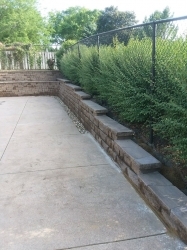 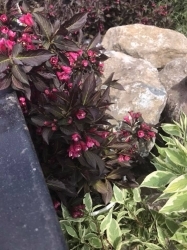 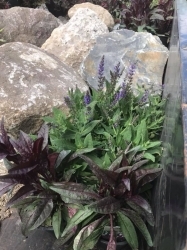 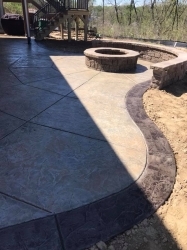 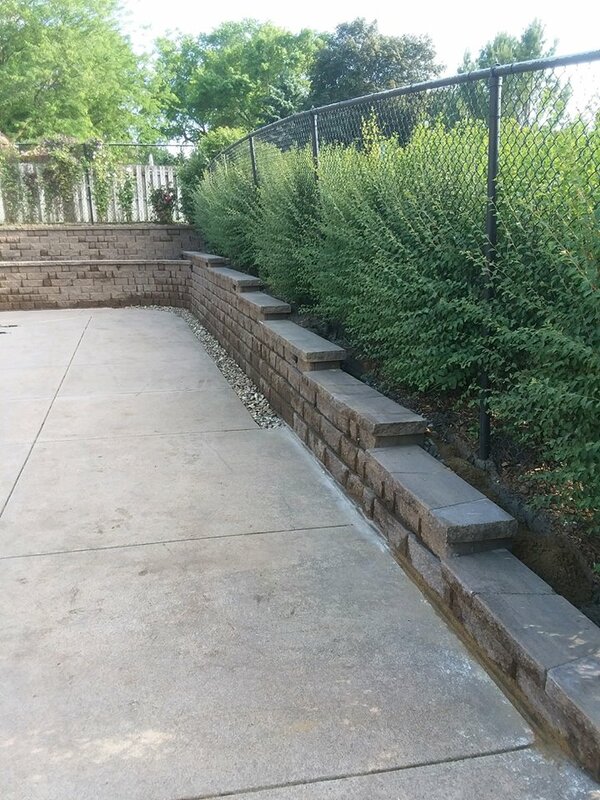 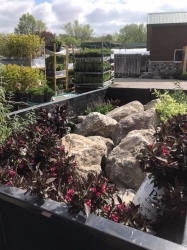 A Masterpiece Design, Inc. consists of experienced and professional landscape specialists that can deliver all your landscape desires from water features to retaining walls. 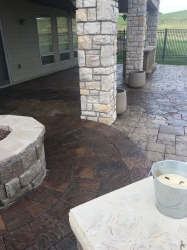 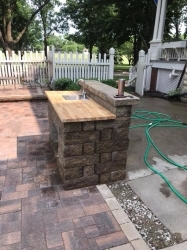 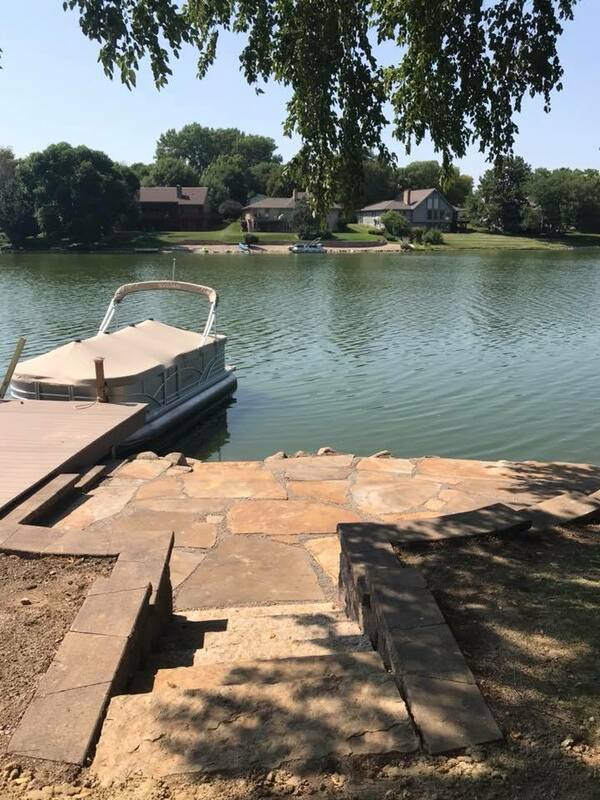 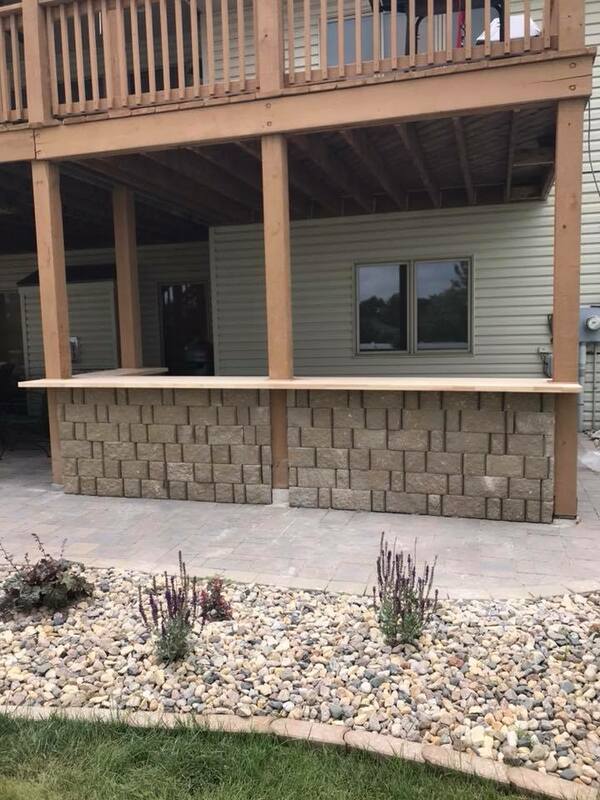 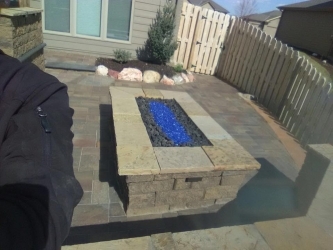 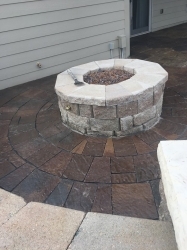 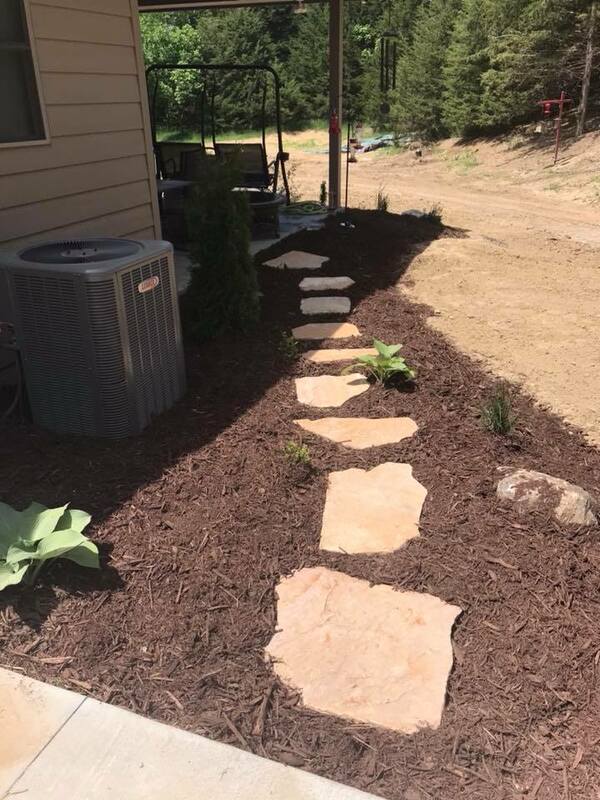 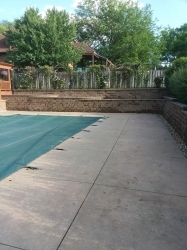 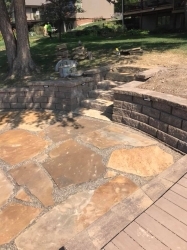 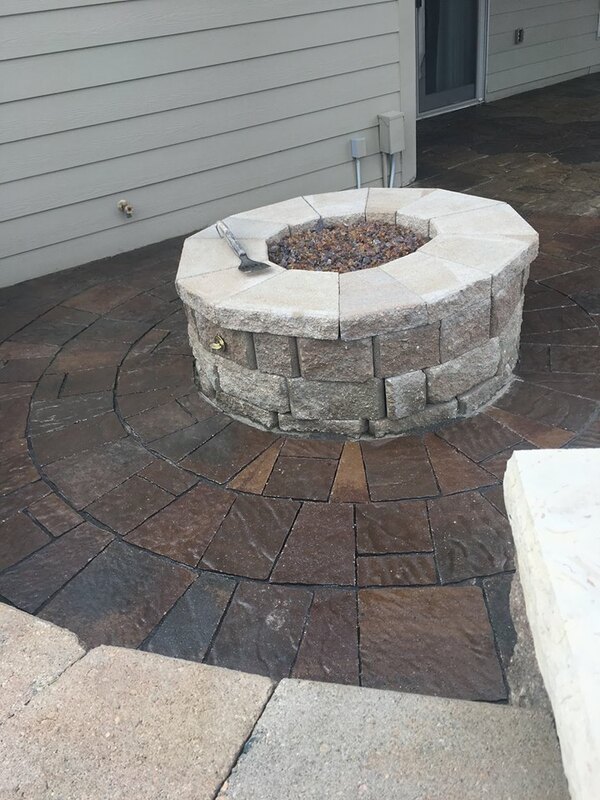 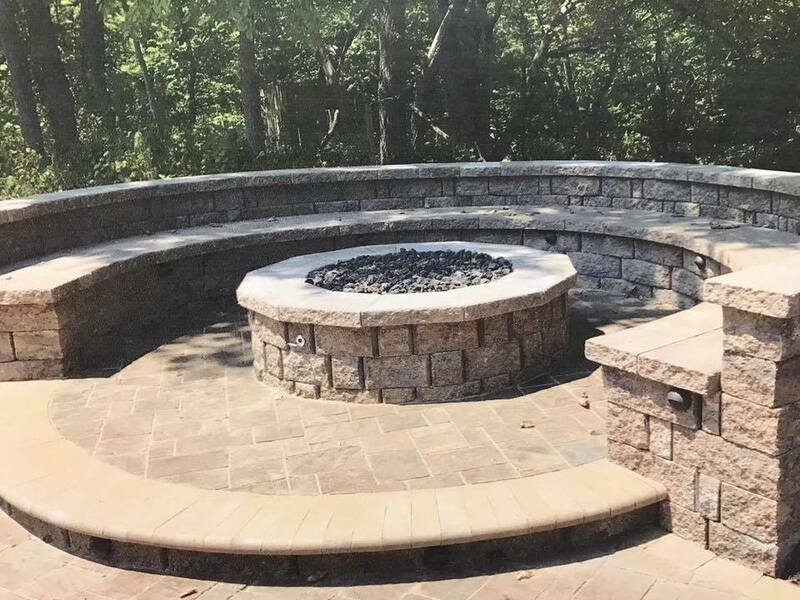 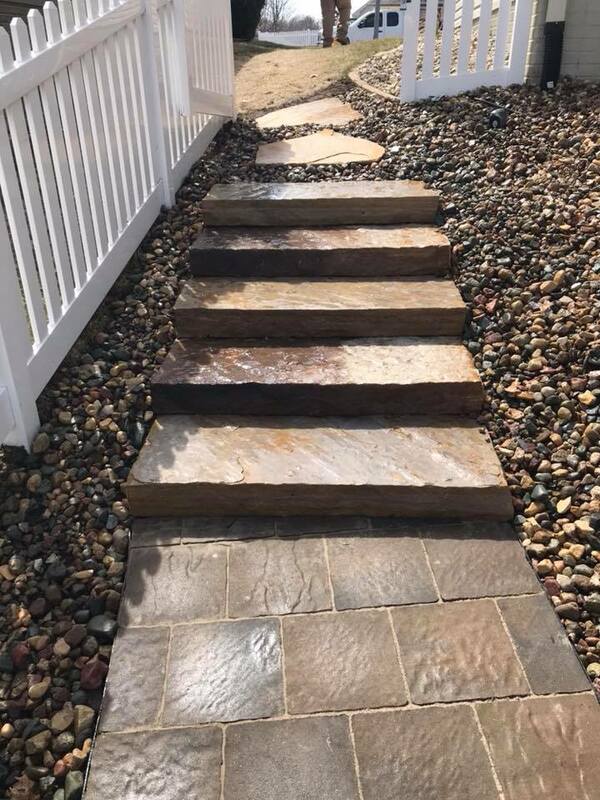 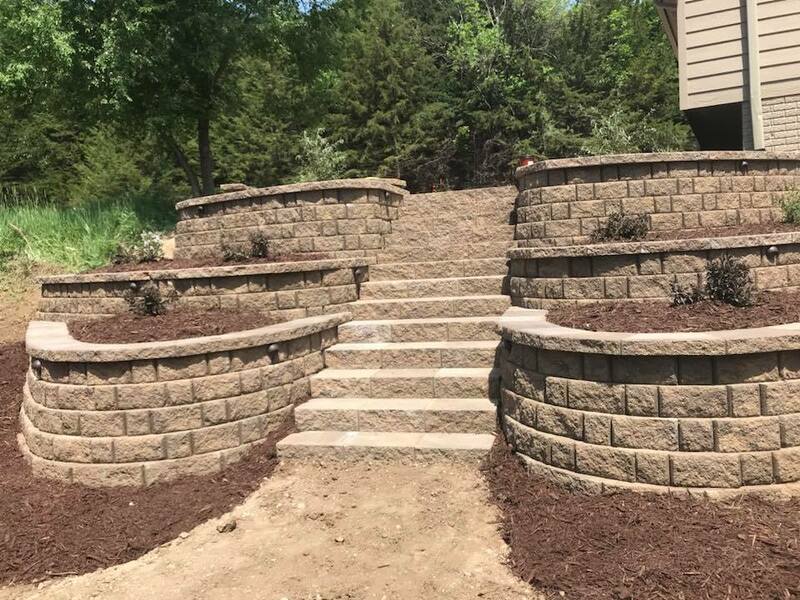 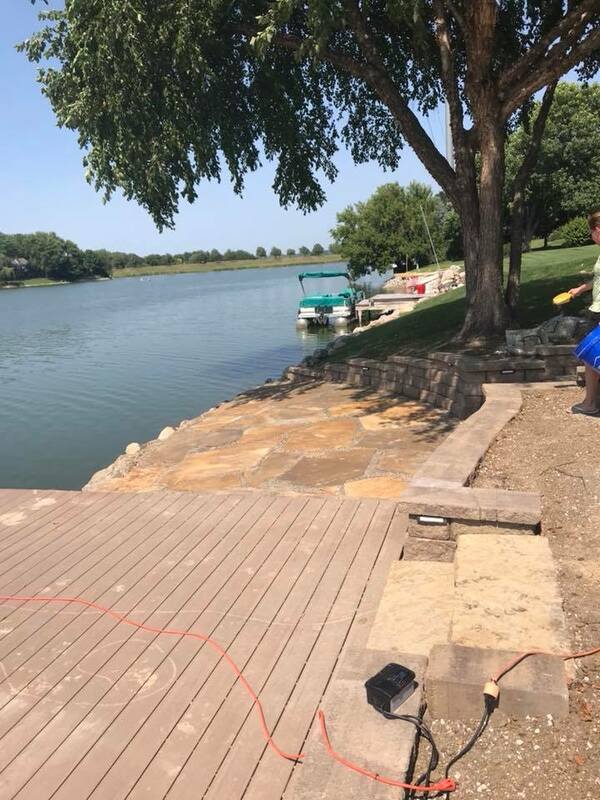 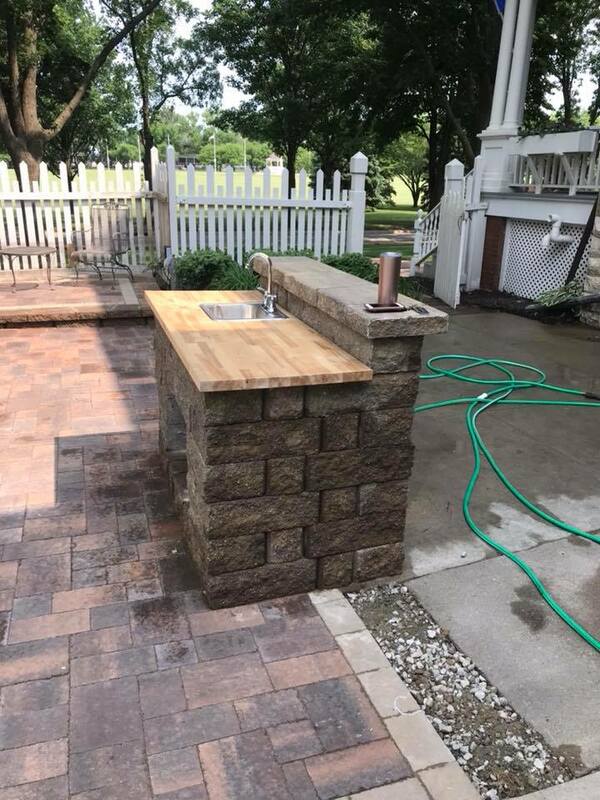 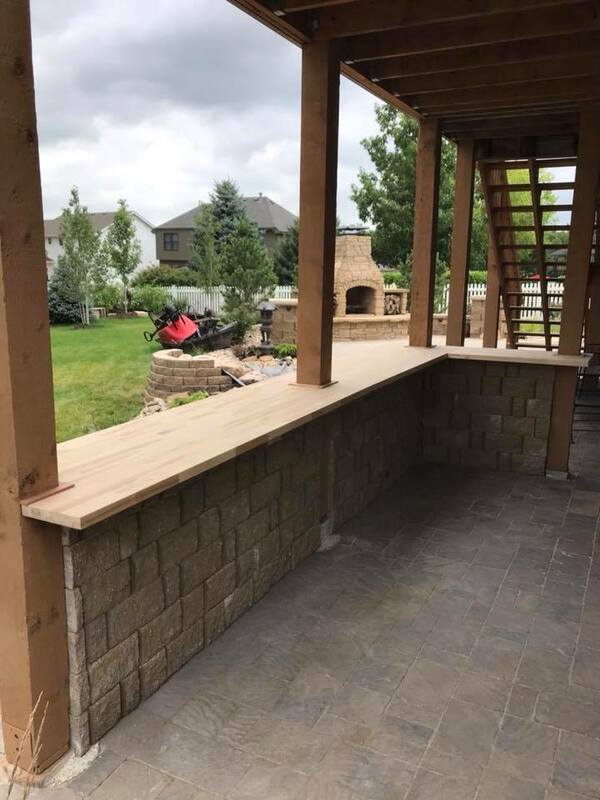 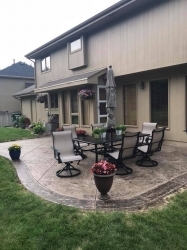 If you are looking to upgrade your residential or commercial landscape in Omaha, NE, or surrounding Nebraska cities, contact A Masterpiece Design, Inc.
We pride ourselves on creating exceptional landscape construction and landscape design for our customers that will quickly become the envy of your residential neighborhood or business park. 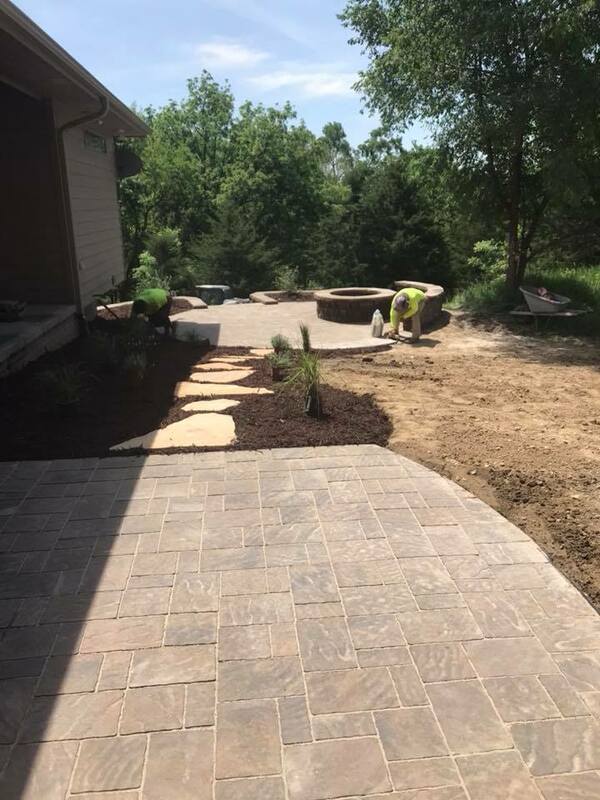 As professional landscape designers, we create a complete visual package that works with your architecture’s aesthetic and your surrounding biomes. This takes not only a keen eye for visual detail but requires expansive knowledge of biology and ecology which we are proud to have. 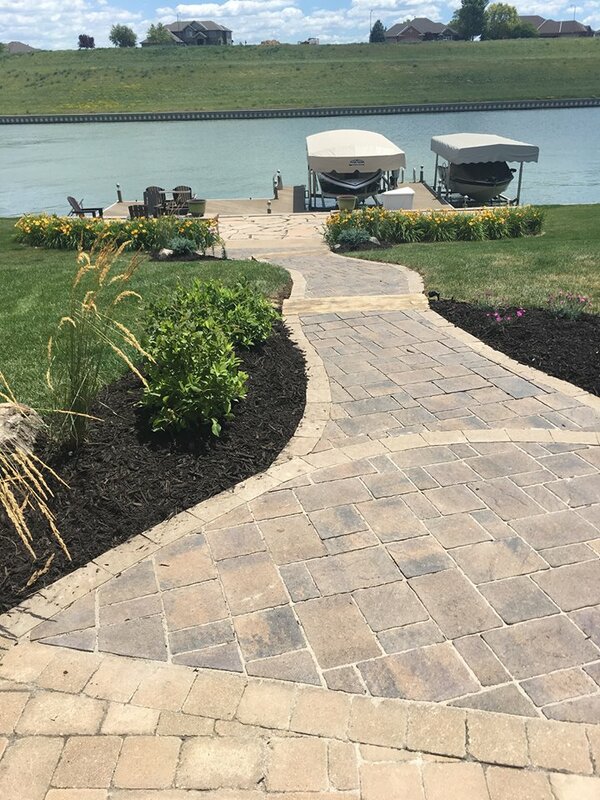 Michael Tipton, owner of A Masterpiece Design, Inc. employs only the most well-versed, well-rounded, and expressive landscape installers. 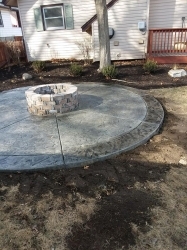 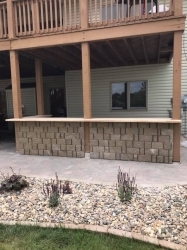 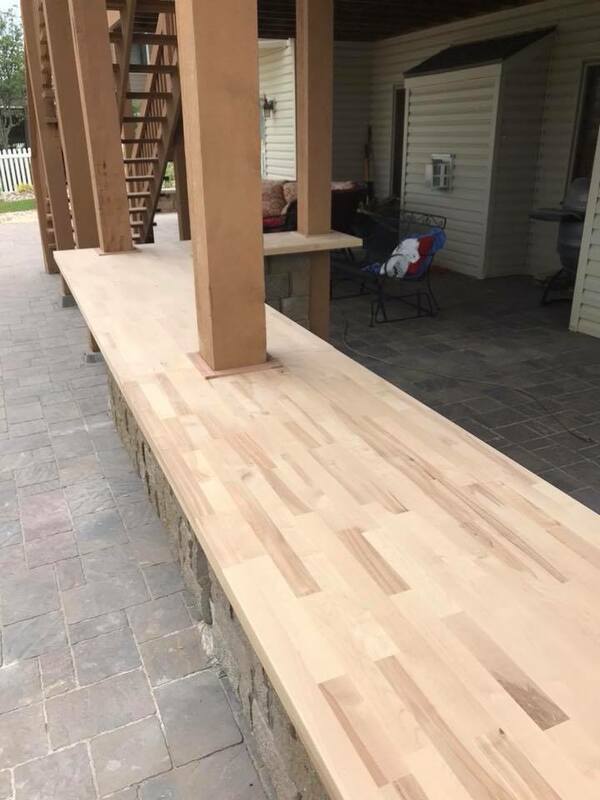 We are confident that you will absolutely love the work we do for you, whether it’s refreshing the front yard, putting up a new gazebo, or adding overall curb appeal to your industrial complex or shopping center. 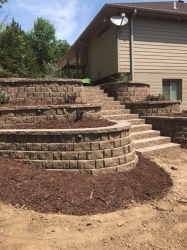 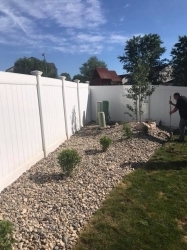 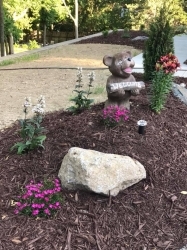 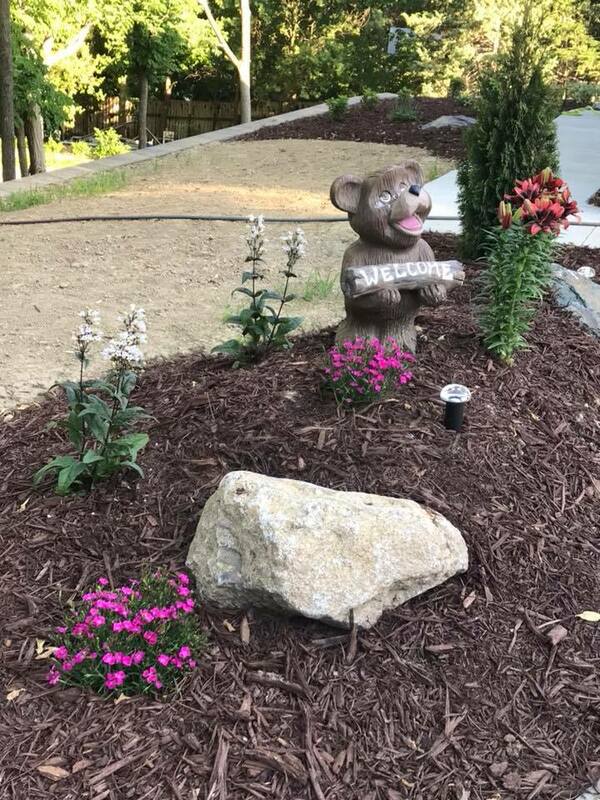 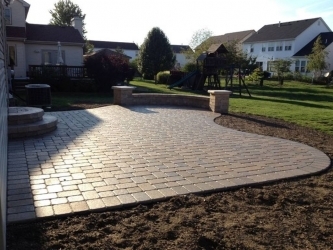 At A Masterpiece Design Landscaping, Inc. we treat landscaping as a form of high art: it’s beautiful, elegant, timeless, and expressive so you can enjoy it for decades to come. 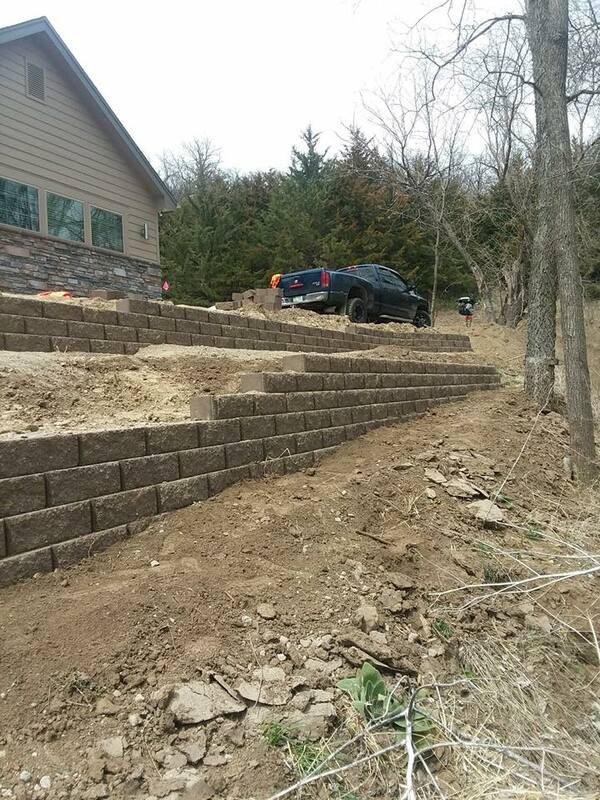 When it comes to us, one call does it all. Call A Masterpiece Design, Inc. for your free estimate and consultation at 402-990-0205. 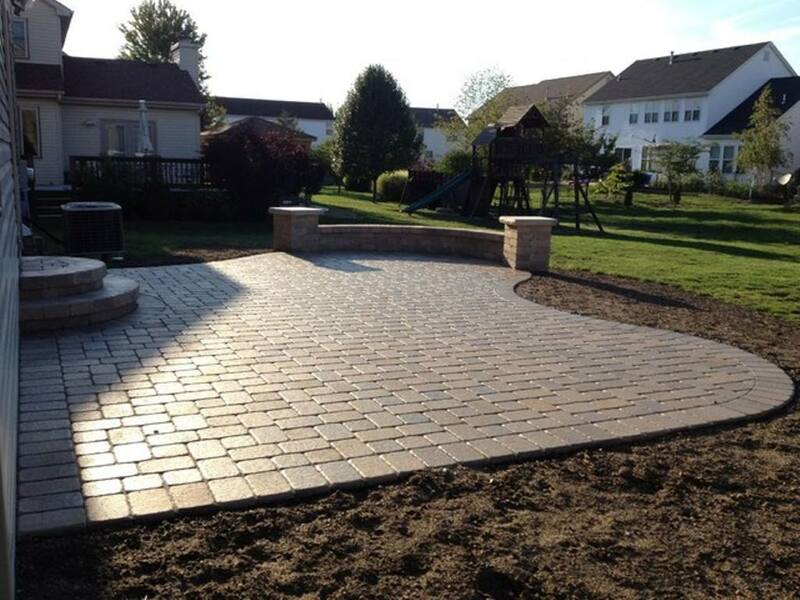 We are proud of our A+ rating with the Better Business Bureau and our 20 years in the business speaks for itself. 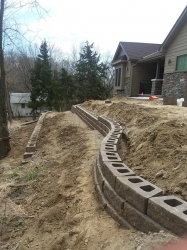 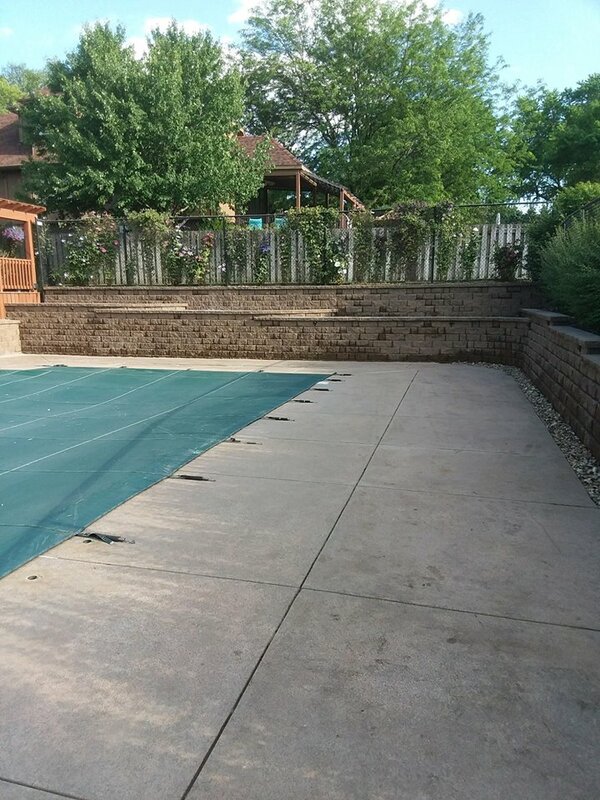 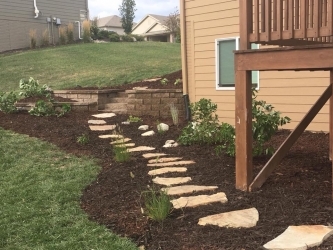 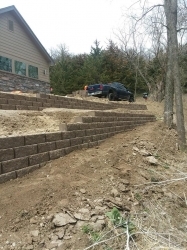 Considering landscape design or landscape construction in Omaha, NE, or a surrounding city? Contact us today.